So today, I am going to share some things that I found about the color black. I am like "OMgoodness! This is me!!!" My hair is bushy and black. Who knew? I mean who knew that this verse was in the Bible? I certainly didn't. But I am lovin' it (the verse)! In many verses it obvious that black refers to mourning, gloom and sorrow as well as judgment and other woeful stuff. But we have to remember that those are symbolisms or descriptive things. 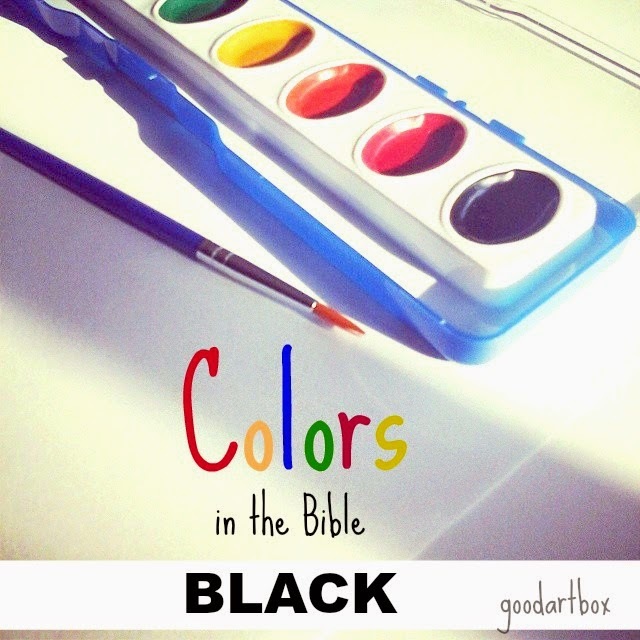 What are your thoughts about the color black in the Bible? Let me know in the comment section.